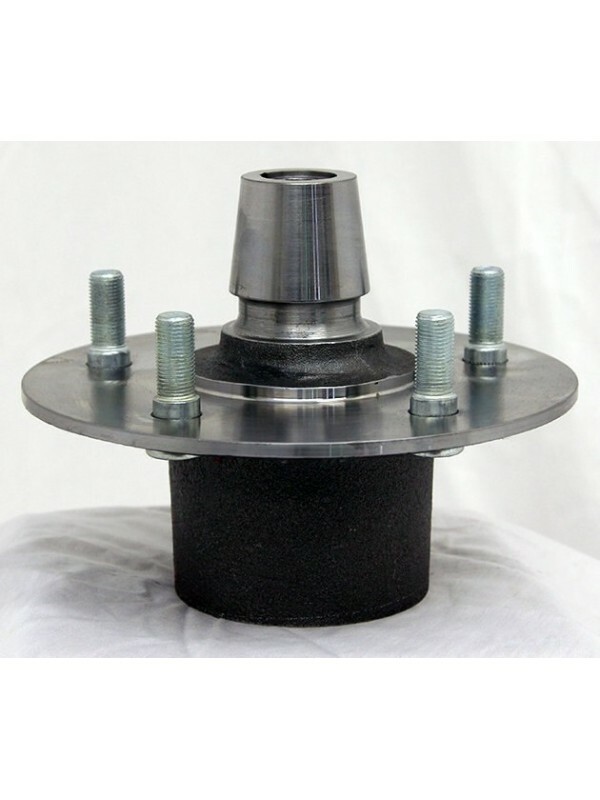 1939-1941 Ford Rear Hydraulic Brake Hub- For 1939-1948 Ford rear ends. Will work with either our A-2520 drums or our A-2517 finned drums. Hub bolts are included. USA made.